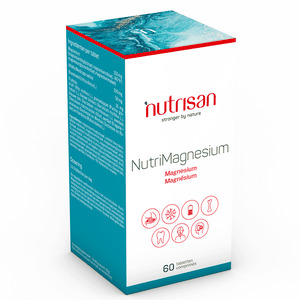 Nutrisan Nutrimagnesium 60 tablets order online. Dosage: 3x1 tablet daily, preferably with meals. Use with general fatigue and when suffering from cramps. I just started taking them so I will have to wait a few days before noticing a difference. Quite big pills to swallow.